This article is part of our “Business Planning Guide”—a curated list of our articles that will help you with the planning process! Editor’s note: We’ve updated this article for 2019. If you don’t have a specific immediate need to show a formal business plan to a banker or investor, then you are probably better off doing just a lean business plan, for your internal use only. To make the best impression on banks and investors, your business plan should be presented in the standard business plan format and contain the necessary business plan elements. Your business plan should present what a banker or venture capitalist expects to see, in the order they expect to see it in. Following a standard business plan outline will keep you on track, and save you from botching your best chance at getting your business funded. Want to just skip ahead and download our free business plan template? Just click here. I don’t recommend writing the plan in the same order you present it as a finished document. For example, although the executive summary comes as the first business plan section, I recommend writing it after everything else is done, so you know exactly what appears in the rest of your business plan. Likewise, although the management summary is usually presented toward the end of a finished business plan, it might be an easy place to start writing. And some people prefer to start with a mission statement, or strategy summary. Others like to focus on the numbers first, so they start with a sales forecast or spending budget. Start where you like, and get going. A healthy business planning process will always involve circling back often to check results and revise as necessary. If you have the main business plan components, the order doesn’t matter that much, but what’s presented here is the sequence of business plan elements that I suggest for a standard business plan. You can click each of the above links to jump directly to that business plan section. 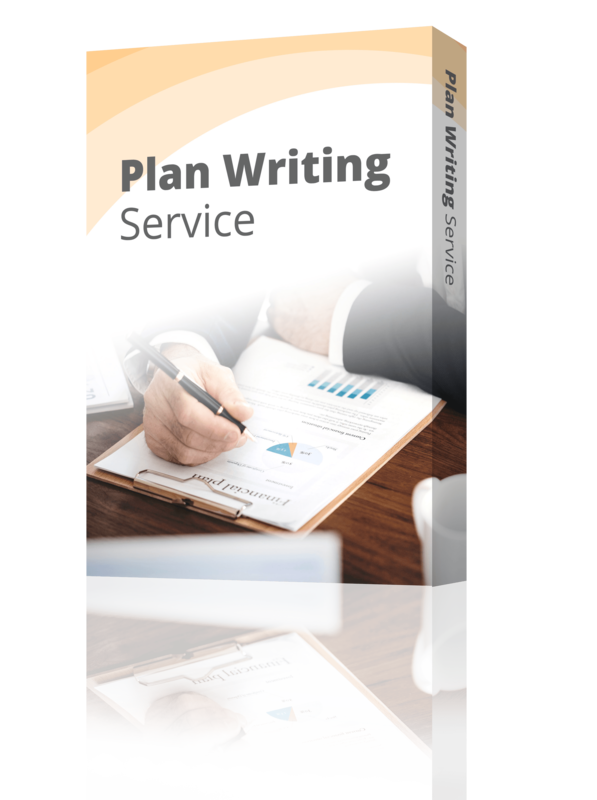 See an example of a completed business plan here, and learn even more about writing a business plan here. Write this last. It’s just a page or two that highlights the points you’ve made elsewhere in your business plan. It’s also the doorway to your plan—after looking over your executive summary, your target reader is either going to throw your business plan away or keep reading, so you’d better get it just right. Describe the problem that you solve for your customers and the solution that you are selling. It is always a good idea to think in terms of customer needs and customer benefits as you define your product offerings, rather than thinking of your side of the equation (how much the product or service costs, and how you deliver it to the customer). You need to know your target market—the types of customers you are looking for—and how it’s changing. Use this business plan component to discuss your customers’ needs, where your customers are, how to reach them and how to deliver your product to them. You’ll also need to know who your competitors are and how you stack up against them—why are you sure there’s room for you in this market? Use this business plan section to outline your marketing plan, your sales plan, and the other logistics involved in actually running your business. You’ll want to cover the technology you plan on using, your business location and other facilities, special equipment you might need, and your roadmap for getting your business up and running. 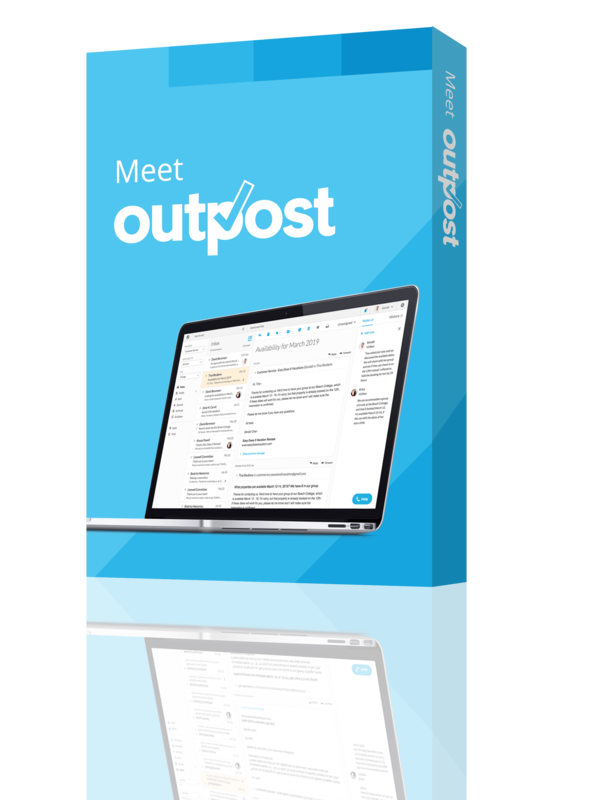 Finally, you’ll want to outline the key metrics you’ll be tracking to make sure your business is headed in the right direction. This section is an overview of who you are. It should describe the organization of your business, and the key members of the management team, but it should also ground the reader with the nuts and bolts: when your company was founded, who is/are the owner(s), what state your company is registered in and where you do business, and when/if your company was incorporated. Be sure to include summaries of your managers’ backgrounds and experience—these should act like brief resumes—and describe their functions with the company. Full-length resumes should be appended to the plan. At the very least this section should include your projected profit and loss and cash flow tables, and a brief description of the assumptions you’re making with your projections. Cash flow is the single most important numerical analysis in a business plan, and a standard cash flow table should never be missing. Most standard business plans also include a sales forecast and profit and loss statements. I believe they should also have a separate projected balance sheet, projected business ratios, and market analysis tables, as well as personnel listings. I also believe that every business plan should include bar charts and pie charts to illustrate the numbers. Size your business plan to fit your business. Remember that your business plan should be only as big as what you need to run your business. While every business owner should have an ongoing planning process to help them run their business, not every business owner needs a complete, formal business plan suitable for submitting to a potential investor, or bank, or venture capital contest. So don’t include outline points just because they are on a big list somewhere, or on this list, unless you’re developing a standard business plan that you’ll be showing to someone who expects to see a standard business plan. Consider lean business planning—writing a business plan doesn’t have to be a long, painful process. Instead, you can use the Lean Planning method to get started easier and finish faster. Lean Planning will help you start your business in a way that improves your chances of success. This methodology is baked into LivePlan. Don’t make common mistakes. I’ve seen thousands of business plans, good and bad, and I can tell you that avoiding these common business planning errors will put you far ahead of the curve. 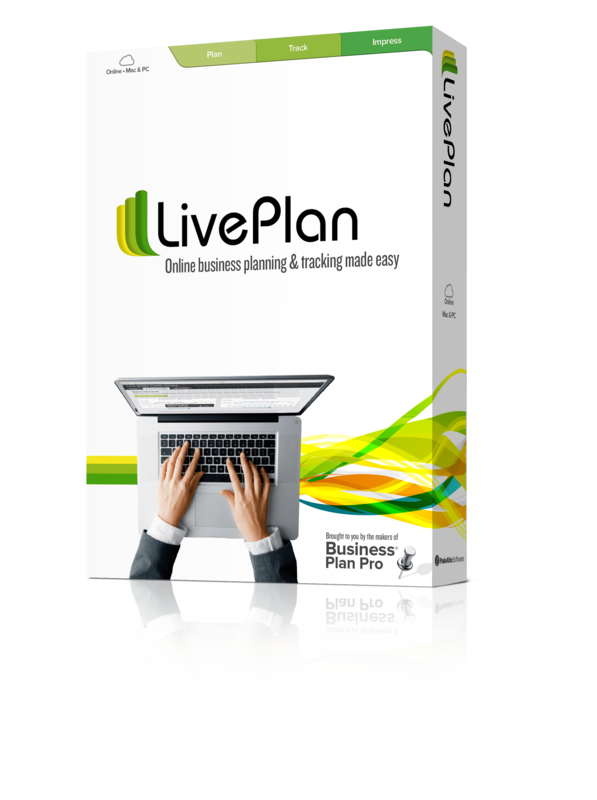 LivePlan: Easy cloud-based business planning software for everyone. 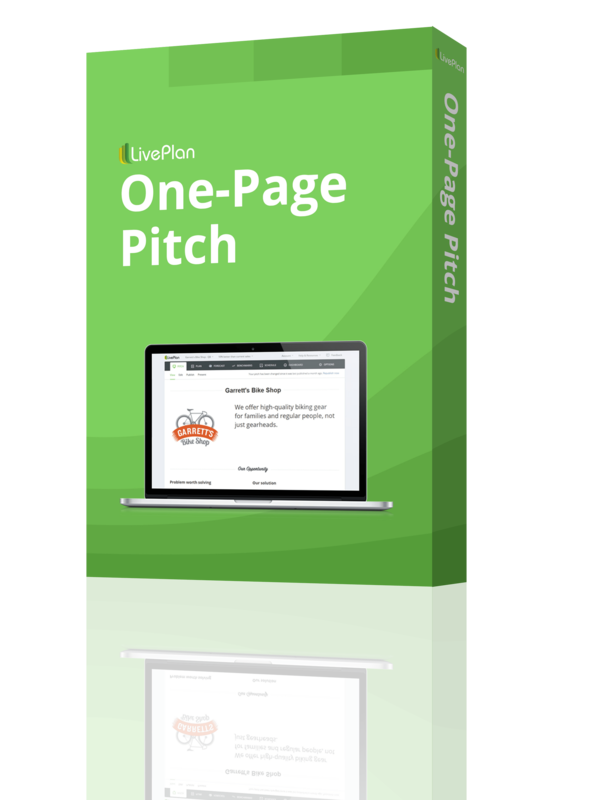 This online software includes expert advice, built-in help and more than 500 complete sample business plans. Business plan consulting: We’re here to give you the tools to write your business plan on your own. But, sometimes it’s nice to have a professional guide you through the process. Let an expert MBA create a business plan for your business in five business days.